Thank You Sean for all your patience and working with me to pass. A massive Thank You again. 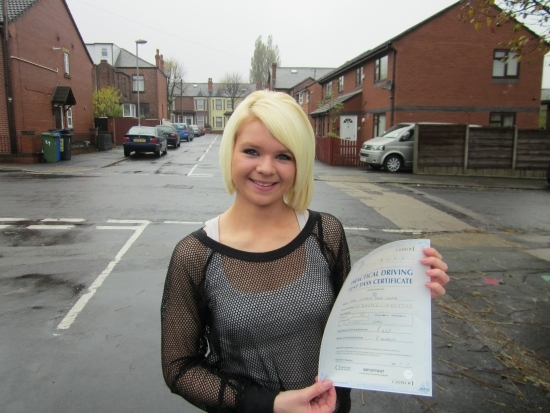 Well Done Victoria, a good pass. Now don´t forget you´ve been taught to be a safe driver. Stay that way.